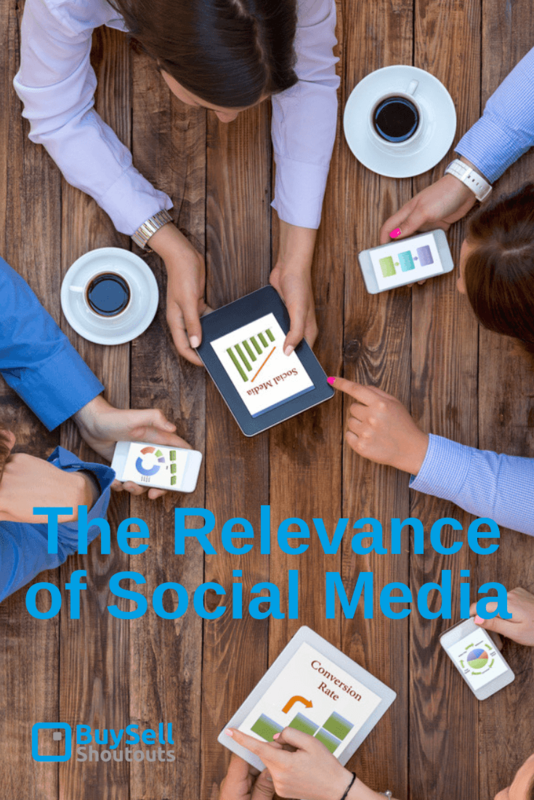 A very small portion of businesses are immune to the social allure, although they are not immune to its impact so let’s explore the relevance of social media in the modern business world. In fact, in 2017, 24% of small businesses didn’t use social channels, but we can safely say that they were affected not just by this decision, but also by the fact that other brands (aka, their competitors) have joined the social ranks. 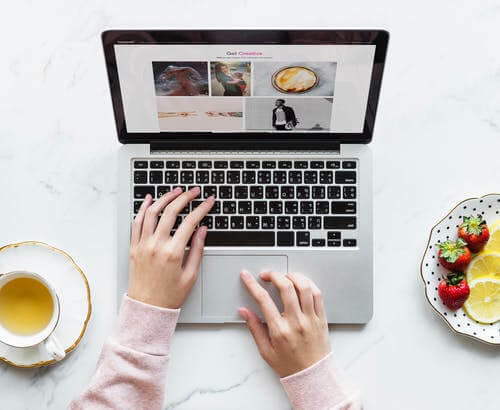 No matter what industry you’re coming from, whether you’re an avid digital agency, an aesthetic surgeon, or an English teacher, social media remains one of the most vital methods for conquering the modern business landscape. From establishing your brand presence, communicating one-on-one with customers, and building a reputation, all the way to inspiring better engagement rates, social media will only grow in importance over the years to come. Let’s see how these modern channels of communication affect the business realm, and what various branches can expect from their impact. We live in a world of over saturation in every possible sense of the word. There are already many brands on every shelf out there, and tech advancements are only enabling more of them to join the game. The number of customers is also growing, as well as their know-how in terms of using a variety of communication channels to connect to a brand, ask questions, follow, comment, share, etc. So, how does any brand, new or old, big or small, differentiate itself from all the others on the market? 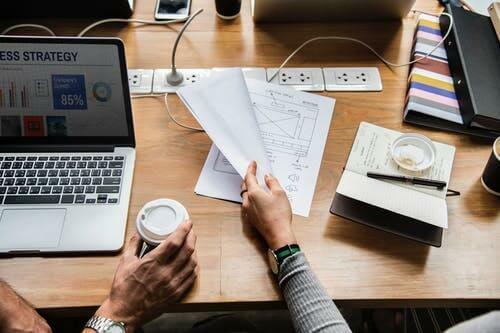 A powerful social media strategy ties in with your SEO efforts, defines your marketing approach, and it can provide an entirely new structure for getting the word out on your brand. Fashion designers, for instance, can enrich their customers’ experience by offering stunning photos on Instagram and organizing fun Facebook contests to win a discount for your latest collection. Suddenly, an ordinary image gains more reach with the help of the generated shares, and comments and likes can start pouring in, bringing far more brand awareness and visibility for your business. 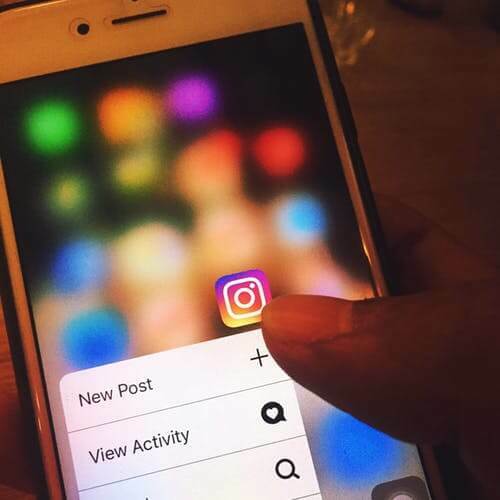 The very same methods that help raise your brand’s popularity and offer it a distinct voice in the mass of noisy brands out there can be of great help when it comes to establishing a closer bond with your followers. This emotional basis allows you to turn a regular customer into a loyal one, whose word of mouth will further help inform more potential customers and inspire more loyalty. However, social channels are particularly useful for industries where it’s particularly tricky to form this emotional bond. For example, educational institutions such as the International Institute of Technology found at https://www.iit.edu.au/ can use social channels to make their courses more appealing. A topic not too fun and festive in your everyday conversation can suddenly turn into an exciting idea to boost your skills and education, while their social strategy alone can grant them access to far more applicants. The same goes for other similarly “dry” topics: social media is used to create emotion in the least likely places. Another aspect of doing business where social media shines is tapping into a new pool of job candidates for any position available. Even though the traditional hiring methods remain popular; the classic HR talent hunt or the advertisements. You can still widen the scope of your search with the help of social channels. If you work in an industry that has a stronger focus on soft skills and personal characteristics, such as the non-profit field, then a few minutes on social profiles of your potential employees can reveal detail of their personalities. This enables companies to find better suited candidates that will not merely fit the job description, but also company culture and values, all of which becomes obvious when you go through social channels. Perhaps some of your customers might be more than happy to join your ranks, especially if you’ve had positive interactions before. Share your job search efforts on all of your social channels, and the word will get around faster than you could ever dream of. Once again going back to your relationships with your customers, social media outlets serve as the best example of the changing preferences in terms of customer experience and your customers’ expectations. In addition to shared reviews that will encourage or dissuade a newcomer to try your brand, how you interact via direct messaging apps will determine your long-term relationships. How fast do you respond to queries? Do you use specific language that allows a personal bond to form? Are you reactive or proactive with your customer service efforts? While fewer people will pick up the phone, almost 70% of customers rely on Twitter and Facebook to solve an issue, allowing more brands to implement better customer service strategies on social channels. These are merely examples of the Relevance of Social Media and how it has reshaped every industry from a brick-and-mortar local shop into a digital experience designed for a global audience. With this in mind, make sure that your 2019 social media strategy is in place.